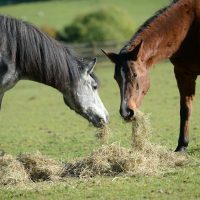 Our aim is to advance the education of the public in matters relating to equine welfare. 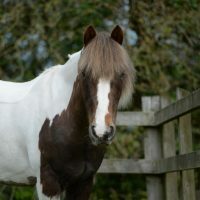 We endeavour to achieve this through educational talks relating to equine issues from ourselves and through a range of equine professionals e.g. 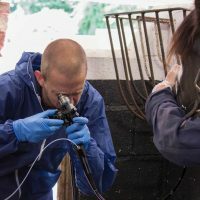 Vets, lecturers from Duchy and Bicton College, equine behaviour specialists. 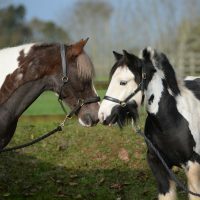 We are inclusive and work with all members of the public from the very young through our Happy Hooves Pony Club to older members of the community e.g. 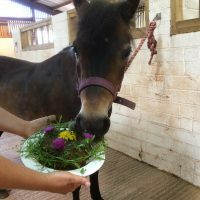 through our Purple Angel Dementia Awareness campaign. 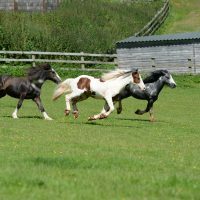 More recently, we have begun to use our horses and ponies in equine assisted learning sessions which are of great benefit to improve individual’s wellbeing e.g. 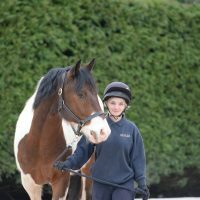 developing communication skills, self-confidence, relationships, responsibility, team work and a real sense of personal achievement. 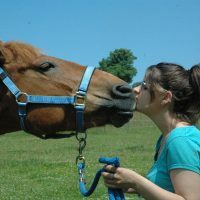 In doing so, our relationship with horses is reciprocal, with humans helping horses and horses helping humans! 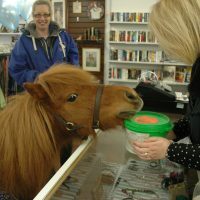 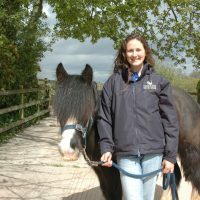 Dawn Neil, Head of Education is passionate about ponies and people! 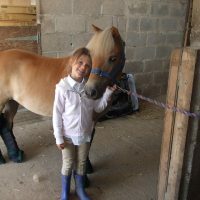 Her love of equines started at an early age and she has kept ponies & horses most of her life. 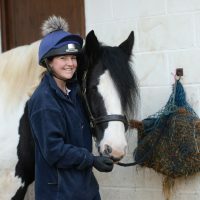 Dawn’s background is in Primary Education, where she worked both as a qualified classroom teacher and Senior Leader. 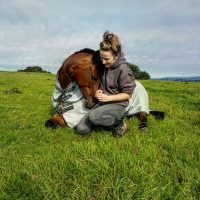 This really is her perfect job, as she gets to educate people about equines and equine welfare issues as well as and giving people opportunities to experience the magic of working with horses! 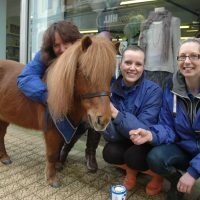 Elaine Fawcett, Education Officer, is living her dream job! 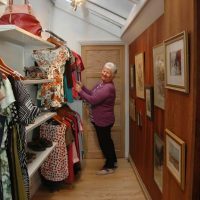 She is a mother to three children one of whom is autistic and has a 20-year background in care, education and additional needs. 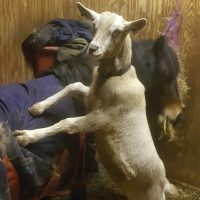 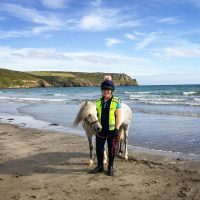 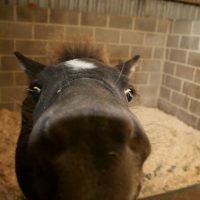 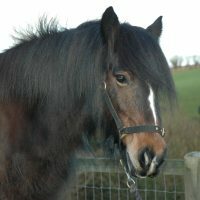 Elaine has rehomed a sanctuary pony and has a wealth of knowledge about the sanctuary and shares its ethos and commitment to improving the welfare of horses and ponies. 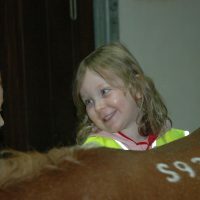 She is delighted to be able to share this knowledge through our various Education projects. 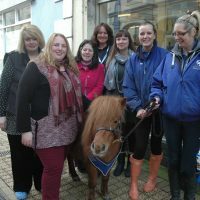 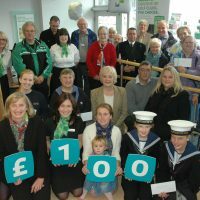 If you’re looking for a fun and informative day out for you class, why not bring them to our Visitor Centre near Totnes? 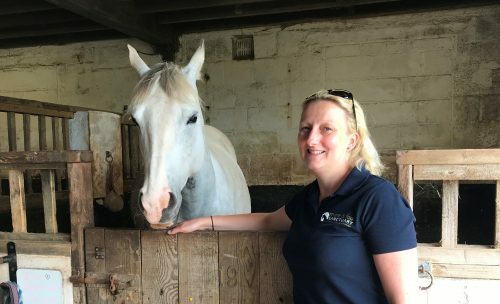 Our knowledgeable, experienced education team – led by Dawn Neil – can meet your curriculum needs whilst making sure the pupils enjoy themselves, get hands on experience and learn. 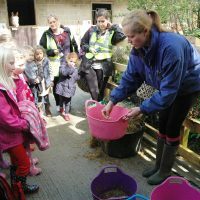 We have a variety of workshops and activities available, and are happy to work with you to provide a day out that will meet all your requirements. 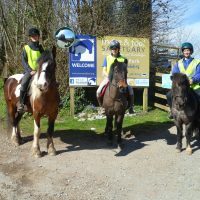 As an alternative to your school visiting us we can bring an equestrian experience directly to you. 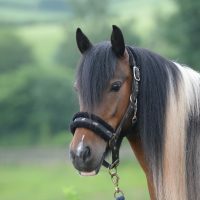 Our dedicated education team will bring suitable ponies and educational materials to cover various subjects. 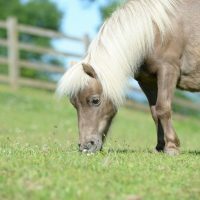 For more information give our education team a call on 01626 355969 or email education@mareandfoal.org and we will be happy to help. 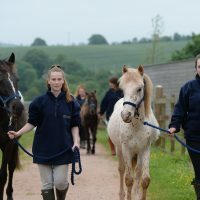 Working in partnership with Duchy and Bicton Colleges (now known collectively as Cornwall College) the Mare and Foal Sanctuary welcomes equine, animal and veterinary students for work experience at our five farms. 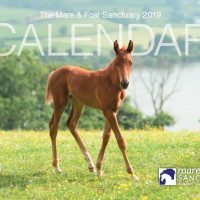 If you would like to know more about our work with horses please contact us directly on 01626 355969 or e-mail education@mareandfoal.org as we can tailor make our days to suit your course. 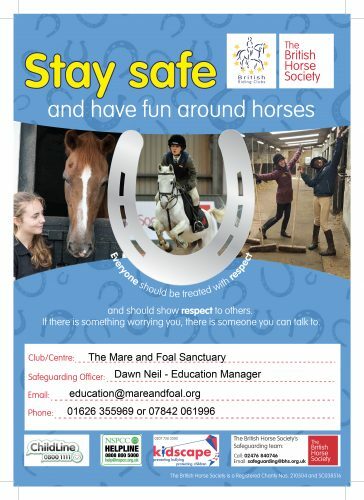 The Mare and Foal Sanctuary places the highest priority on safety and enjoyment, and recognises that it has a duty of care towards Children, Young People and Adults at Risk. 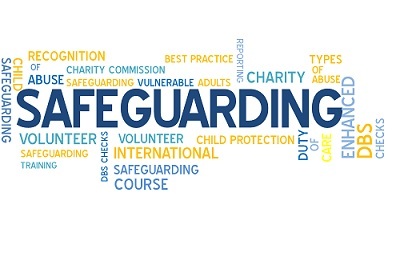 Any organisation, establishment or individual providing riding or horse management opportunities must do so with the highest possible standard of care. 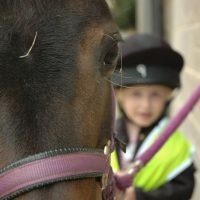 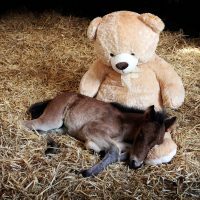 To ensure this, the British Equestrian Federation and its Member Bodies are committed to devising and implementing policies and procedures to ensure all those involved accept their responsibilities to safeguard Children and Young People and Adults at Risk from harm and abuse in accordance with the Children’s Act 2004 and the Care Act 2014. 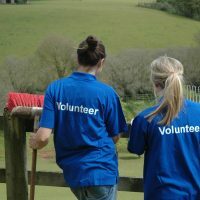 All our Education Staff and volunteers have enhanced DBS checks.